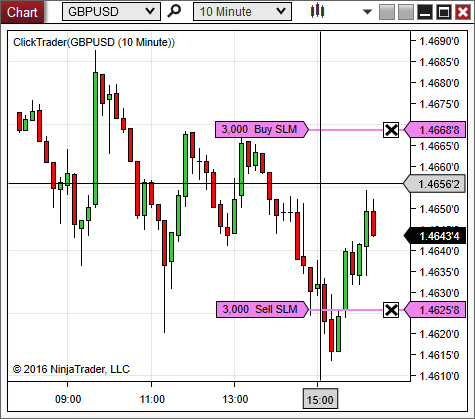 Click traders provide a fast way to place an entry order in chart trader. A buy order can be placed with pressing and holding shift and click on the required price. 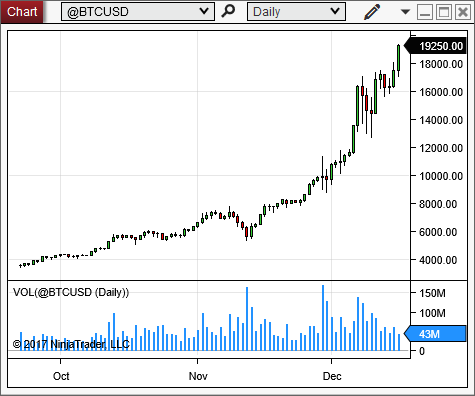 The addon allows to download multiple instruments and multiple days of market replay with a single click. 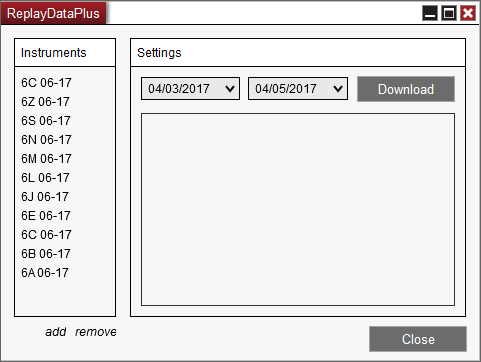 Poloniex NinjaTrader Feed is a datafeed plugin which adds Poloniex altcoin exchange support to NinjaTrader. The plugin supports historical tick/minutes data backfill and real time data streaming. 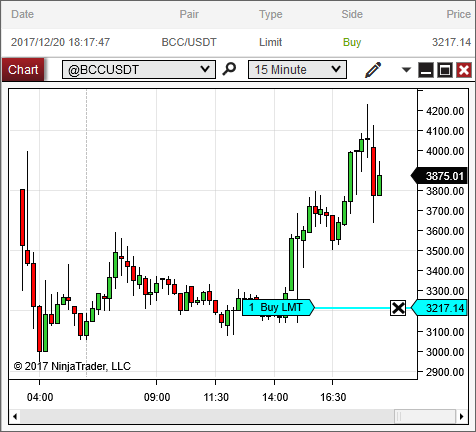 Bitfinex NinjaTrader Addon is a trading plugin which adds Bitfinex bitcoin exchange support to NinjaTrader. The plugin supports historical tick/minutes data backfill , real time data streaming, and exchange/margin trading. 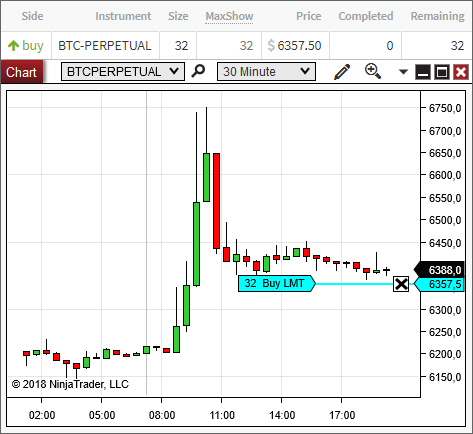 The Binance NinjaTrader Addon adds Binance altcoin exchange support to NinjaTrader. The plugin supports historical tick/minutes data backfill , real time data streaming, and exchange trading. 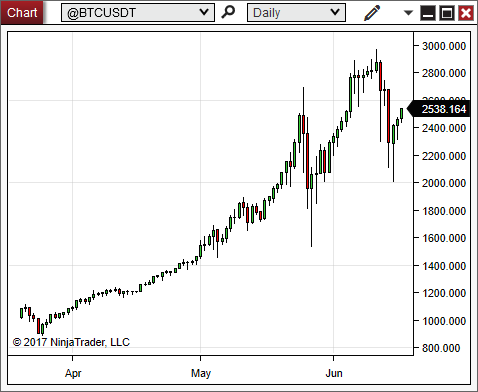 The Deribit NinjaTrader Addon adds Deribit derivatives exchange support to NinjaTrader.